Mumbai, February 19, 2009: Mahindra Odyssea, a part of the US $6.7 billion Mahindra Group, today unveiled its 22 foot and 33 foot fibreglass power boats at the Mumbai International Boat Show (MIBS), one of the city’s premier maritime events. Mahindra Odyssea marks the first ever foray of a major Indian industrial group into the leisure boating industry. The company will be establishing a presence in the high-potential fibreglass power-boat and catamaran manufacturing industry. The Mahindra Odyssea 22 prices will begin from Rs. 9.90 lakh. Both the Mahindra Odyssea 22 foot and 33 foot power boats will be available with varying fit-out levels to suit individual customer requirements. While the initial product launch is supported by a range of Evinrude engine options, which is Bombardier’s marine division, the products may also be fitted with alternate engines based on customer preferences. The engine prices will start at Rs. 3.50 lakh. Global design expertise and Mahindra’s proven engineering skills have combined to produce a world-class, quality product suited to Indian conditions. In the next phase, the Mahindra Odyssea portfolio would potentially expand to include cabin cruisers and catamarans. All products will match international quality standards, carry the international CE certification and will be competitively priced. Besides individual and institutional corporate clients, these products will also be attractive options for the paramilitary and defence forces, and over a period of time will also address the export market. “Our power boats are an attractive combination of style, luxury and comfort and are engineered to meet the needs of both the first-time boater and the boating enthusiast. Each boat will be accompanied by exceptional service standards and a comprehensive support package including training/induction, safety practices and maintenance. Clients can also avail of unique financing options and custom-made insurance packages,” said Mr. Zhooben Bhiwandiwala, Director, Mahindra Odyssea. “Mahindra Odyssea marks the advent of a new journey for Mahindra which now has a presence in almost every segment of the transport ecosystem. Our country’s vast coastline and water bodies represent significant untapped potential for both water transport and marine based leisure activities. Through Mahindra Odyssea we would not only like to contribute to the organized growth of the Indian boating industry but also play a key role in developing India’s waterways,” said Mr. Anand Mahindra, Vice Chairman and Managing Director, Mahindra Group. Both the Mahindra Odyssea 22 and 33 feature an advanced hybrid trihedral hull for a stable, smooth, spacious and fuel efficient ride. The tunnels on either side aerate the water and the resulting air pocket provides enhanced lift and aerodynamics which enable the boat to achieve its plane more easily. This increases the speed along with greater fuel efficiency. Trihedrals of this design also result in a wider hull ensuring greater stability and manoeuvrability. The Mahindra Odyssea 22 sports a sleek design which results in enhanced manoeuvrability. The helm station is easy to maintain and features an ergonomically designed centre console which can be equipped with stereo and navigation electronics. The boat also features wide and comfortable bench style seats with easy access to safety equipment and recreational essentials. Ergonomic helm seats can accommodate a ‘cool box’ underneath, as well as the boat’s anchor. 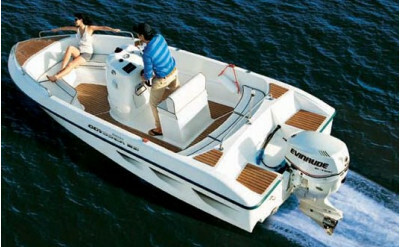 The Mahindra Odyssea 33 is the ultimate lifestyle experience. With luxurious interiors and abundant space, the 33 is in a class of its own. 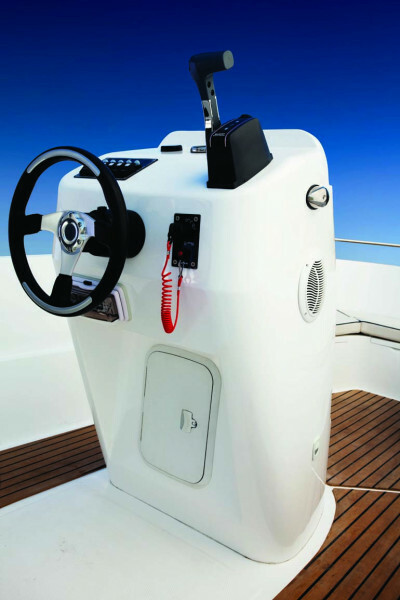 The boat features an ergonomic, practical, stylish and state-of-the-art helm station. Plush upholstery ensures that passengers can ride in comfort, while abundant storage in the bow and aft area allows you to stay well-stocked throughout your voyage. The aft seating and cockpit table are perfect for a family dinner, while the elegant bar adds a touch of class to your prized possession. The 33 also has an enclosed, spacious and fully equipped washroom with toilet. A sleek targa* offers ample sun protection. Mahindra Odyssea will offer a comprehensive service and support package which will enable every customer to commission, operate and maintain their boats. 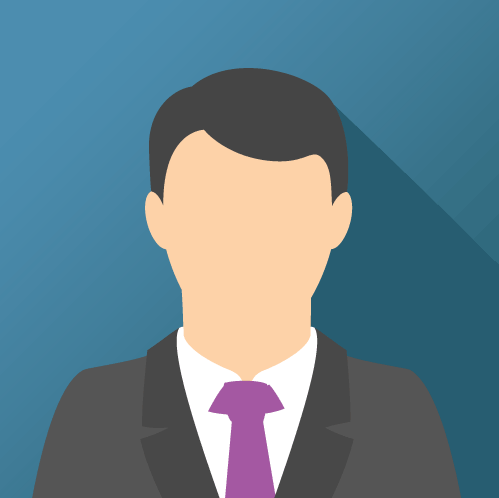 This will eliminate the need to deal with multiple service providers. Mahindra Odyssea will also liaise with the engine manufacturer for any warranty-related services or repairs. Other services include boat registration and insurance, mooring arrangements, providing trained crew, routine maintenance including engine maintenance, launching the boat in water and anti-fouling treatment. The Mahindra Odyssea support team will also top up fuel and water as required, undertake cleaning and conservancy services and facilitate dry docking during the monsoon.